Atmospheric Jig Dyeing Machine is also named Laboratory Jigger Dyeing Machine which widely suitable for dyeing test of cotton, linen, fiber glue and artificial fiber etc., and can simulate the production and dyeing machine. 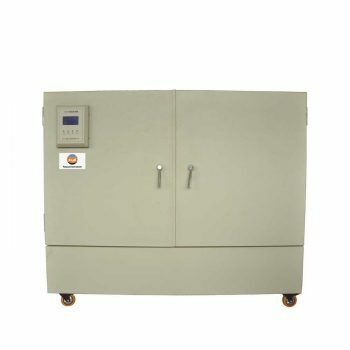 Especially suit for Lab research and University .FYI is best manufacturer and supplier for Jig dyeing machine and supply goods solution for Dyeing machine . 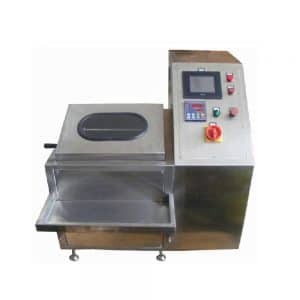 Jigger Dyeing Machine is suitable to test the dyeing of cotton and linen cloth, viscose, man-made fiber, etc., and suitable for dye material, such as direct dyes, acid dyes, basic dyes, insoluble azo dyes, and reactive dyes, etc. This apparatus can achieve bleaching and dyeing with low-liquor ratio, simulates as nearly as possible the mechanism of production jigs. Dyes Solution Cycle Mode: Auto-stirring, keep dyes solution evenness. Atmospheric Jig Dyeing Machine is specially designed to satisfy the requirements of testing dye formula before quantity production of dyeing and finishing enterprise. This apparatus simulates as nearly as possible the mechanism of production jigs’ requirements of speed, temperature, pre-tension, etc. of real production process. 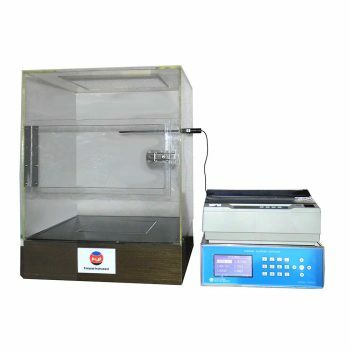 Compared with production machine, this Laboratory Jig Dyeing Machine’s size is smaller, consumes small quantity of dye, and with short testing process, so operator is easier to change dye formula, and finds suitable dye formula in a short time. Therefore this machine is well welcomed by many dyeing and finishing enterprise. 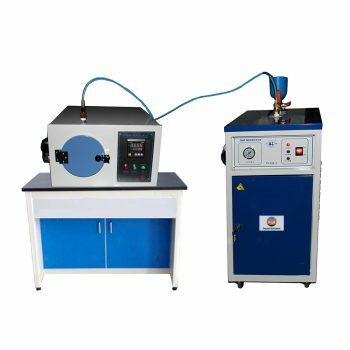 Compared with production machine, this Laboratory Jig Dyeing Machine’s size is smaller, consumes small quantity of dye, and with short testing process, so operator is easier to change dye formula, and finds suitable dye formula in a short time. 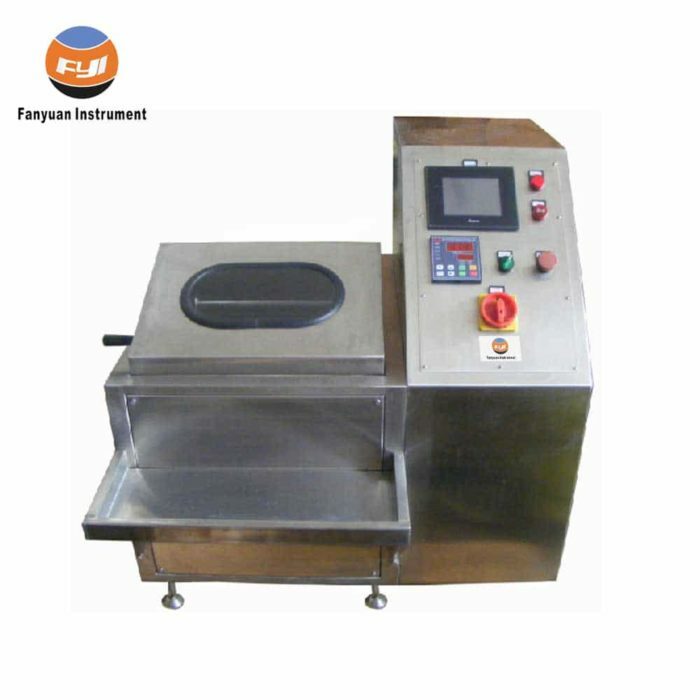 Therefore this machine is well welcomed by many dyeing and finishing enterprise. If you need more information about Jig Dyeing Machine , Please contact with us .